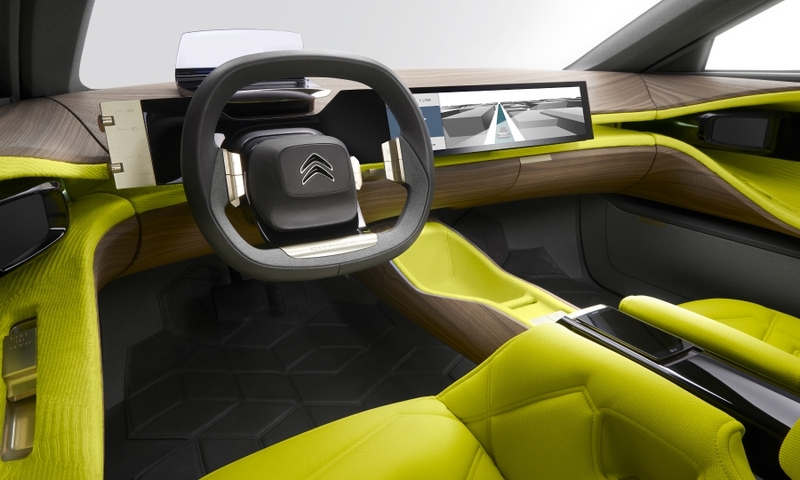 Citroen is hinting at a fresh upscale styling for its large cars with the Cxperience concept. 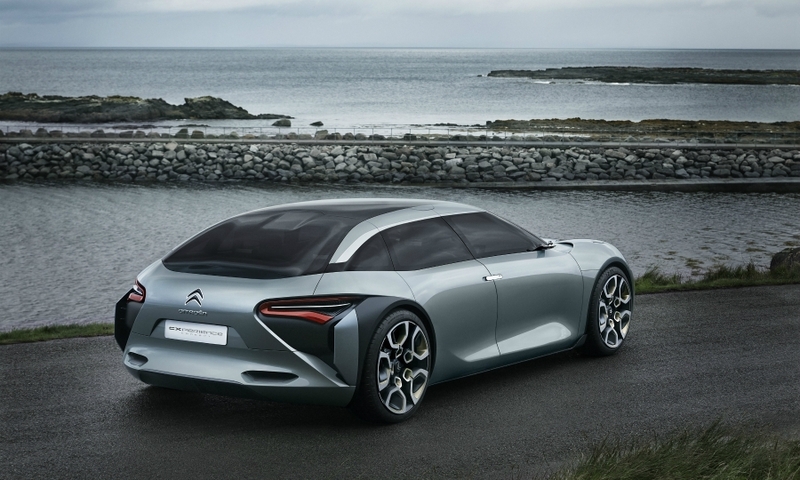 The Cxperience, which has a 300-hp plug-in gasoline powertrain, will be unveiled at the Paris auto show on Sept. 29. 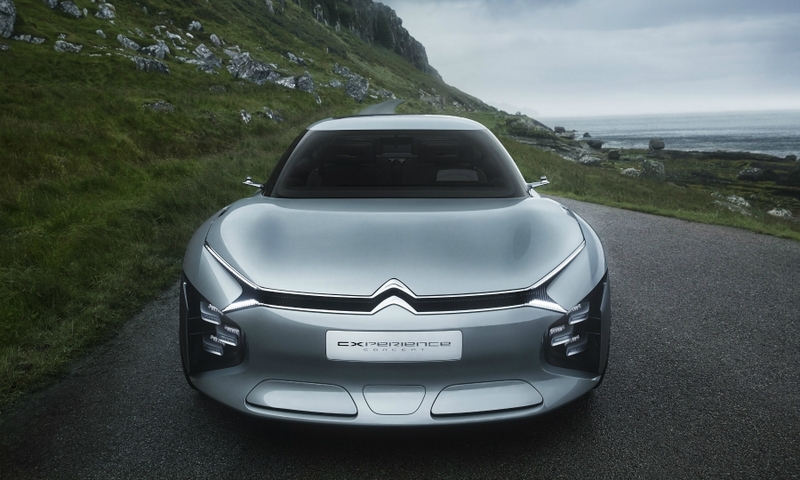 The concept expresses the brand's "ambitions in upmarket territory," Citroen said in a statement. 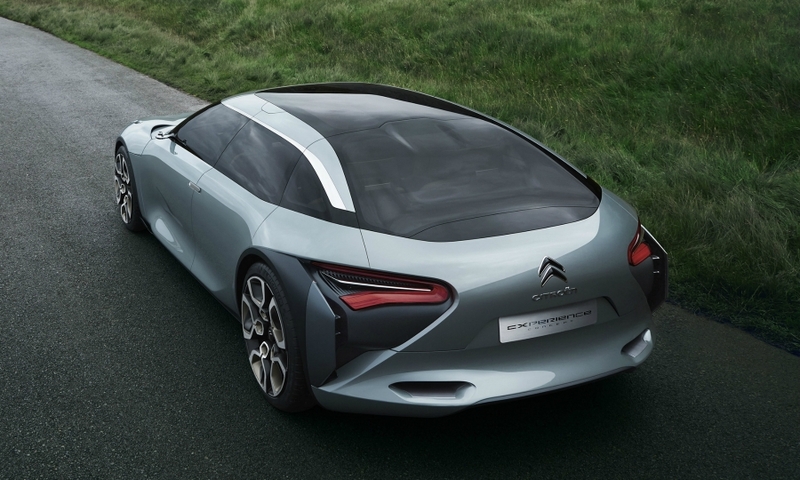 The fastback-styled car, which Citroen calls a two-box sedan, has the brand's new "Advanced Comfort" technology that will replace its hydropneumatic suspension, a key feature of the original Citroen DS, that has been scrapped in what sources said was a cost-cutting move. 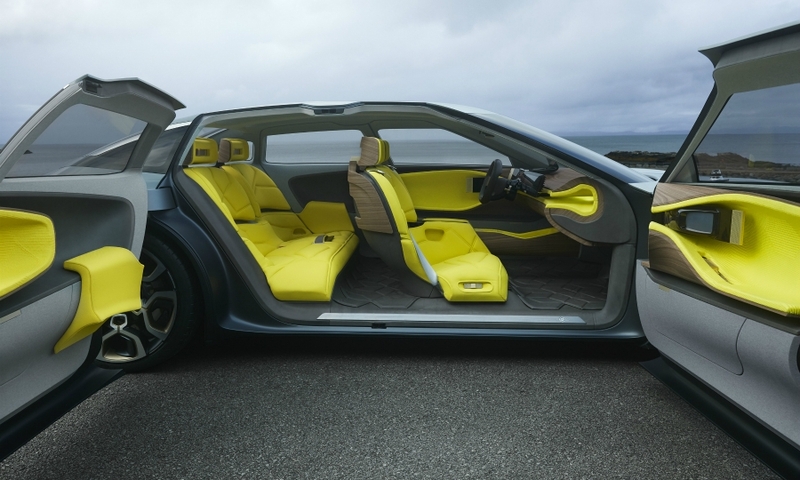 The concept is inspired by the high-tech world on the outside and by furnishings and travel on the inside, Citroen said. The Cxperience's name as well at its exterior reflect the classic CX executive sedan built between 1974 and 1991. The concept is powered by a 150-hp to 200-hp gasoline engine and a rear axle-mounted 80 kW electric motor that provide a combined output of up to 300 hp. It has a maximum range of 60km (37 miles) when driven in all-electric mode. The Cxperience is wide at 2000m and is 4850mm long with a very low roof height of 1370mm. The interior has a 19-inch rectangular screen that can be split into three separate parts, which drivers and passengers can share. Smart phones and tablets, once connected to the car, can control temperature, starting and turning of the car’s ignition, and other functions. Passengers in the rear have access to a mobile tablet to adjust the seats and temperature and for media sharing with the front seat console. Flaps that open and close on the side of the vehicle are intended to help improve the vehicle’s aerodynamic performance. 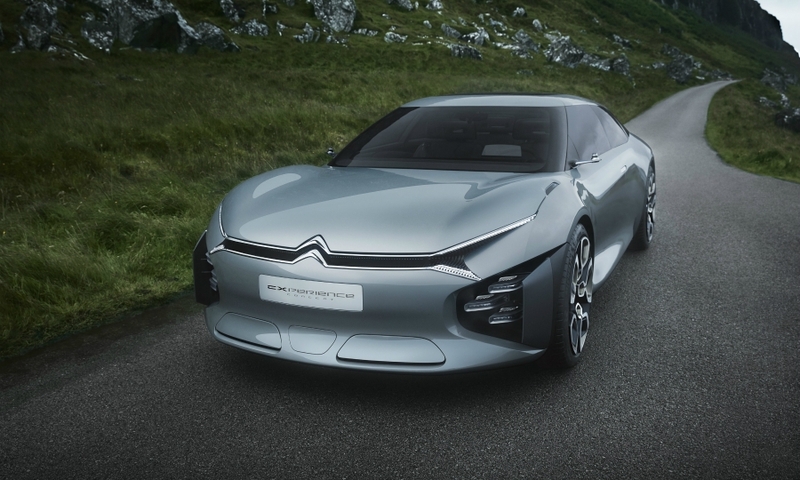 A Citroen spokesperson would not comment on whether the concept previews the design of a replacement for its C5 midsize model. Sales of the aging C5, a rival to cars such as the Volkswagen Passat and Ford Mondeo, fell by 27 percent in Europe in the first half, according to JATO Dynamics market researchers. Total sales of midsize cars in the region were up 5.5 percent to 347,841.